I can never say no to a good light reflective pen, and I think Eve Lom Light Illusion Concealer may be one of the best I've tried. It definitely has the best brush out of any of the concealer pens I've tried so far! It is a brush I can actually use, in a pinch or otherwise. 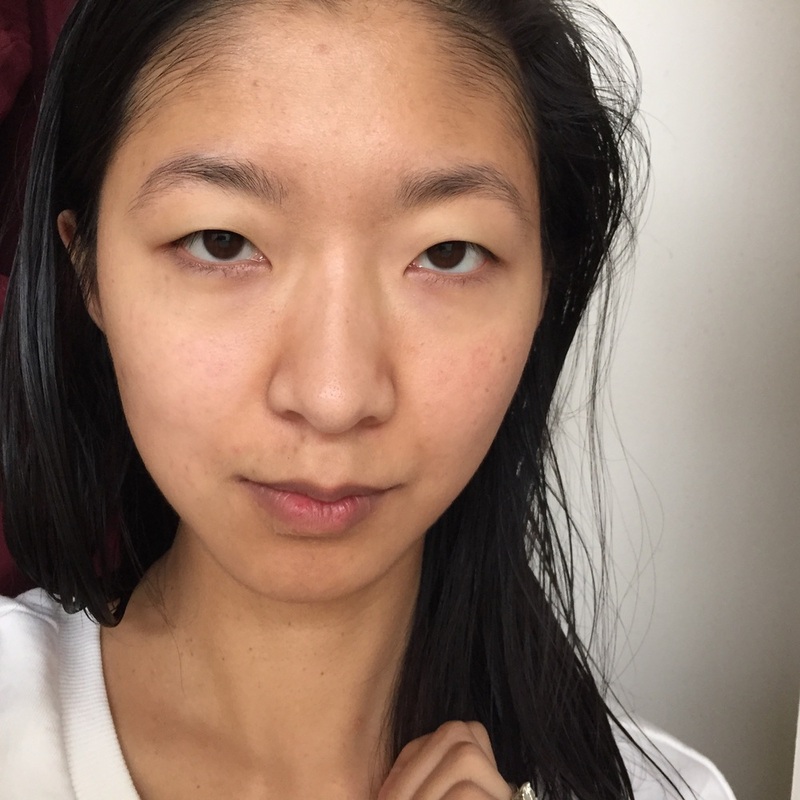 I have the shade Beige 4, which I wasn't sure was going to be right for me, but it really seems to brighten my undereye. It lasts all day too! Alternatively, the Eve Lom Brilliance Cover Concealer is exactly what I wanted Laura Mercier Secret Camouflage to be. It is much creamier than the Laura Mercier, yet it provides great coverage without looking cakey or dry. I have the shade 4 Linen, which seems to be a great match for me. I have mostly been applying this with my fingers, but I imagine the coverage would be great precisely applied with a brush. This one seriously lasts all day too!! 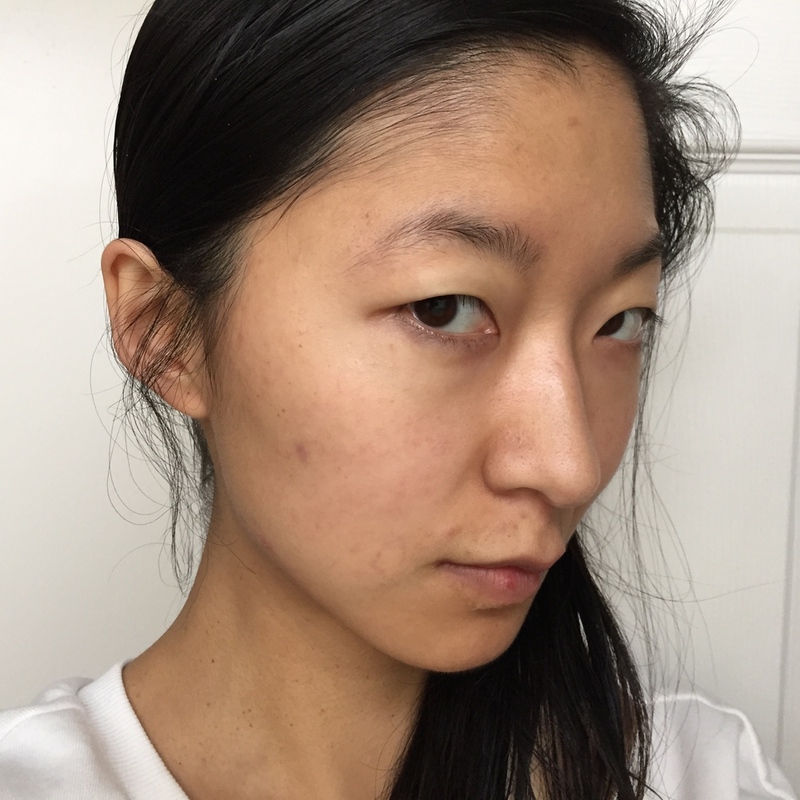 Before Concealer : Look at that big spot on my cheek! 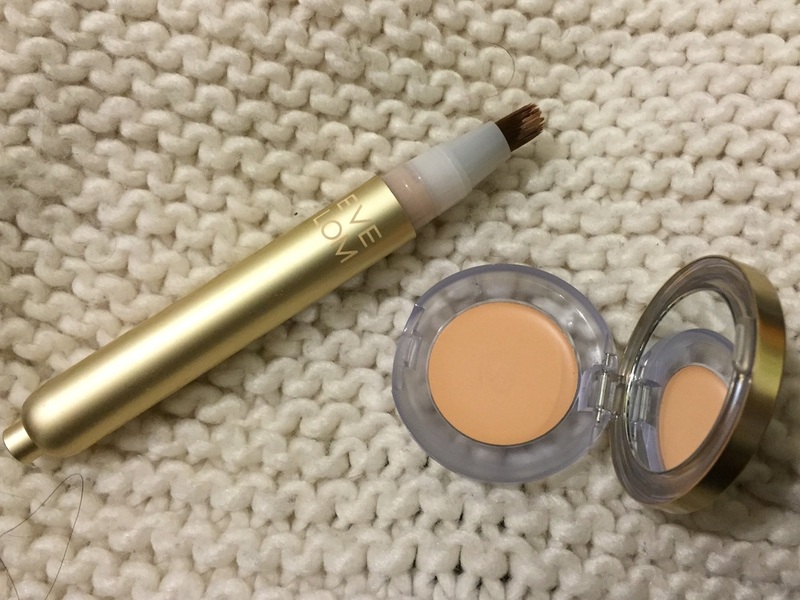 After Eve Lom Brilliance Cover Concealer: Bye Bye Spot! Have you tried anything from Eve Lom's makeup Line? What are your favorite concealers?